2015, so far has been a year of wearable tech, drones and new social networks that bring a new angle to our daily lives. Next year, in my opinion, will be even bigger with solid developments on some newly launched goodies. 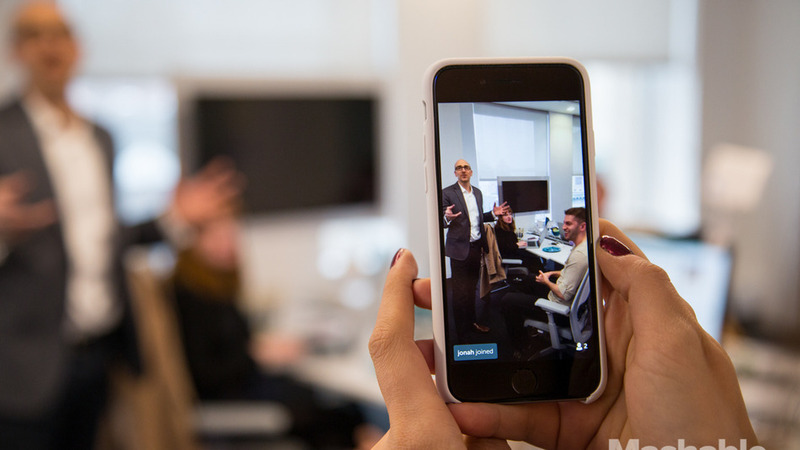 Let’s face it, Periscope is the Google+ of live video. It started as an amazing idea but there’s too many steps between the notice that a session is happening and the low quality streaming video. Next year I’m hoping for Facebook’s elusive live video function to be rolled out to the rest of us. I also reckon that Twitter will bring the live-streaming function in-house and put it into the Discover tab. Next is wearable tech. 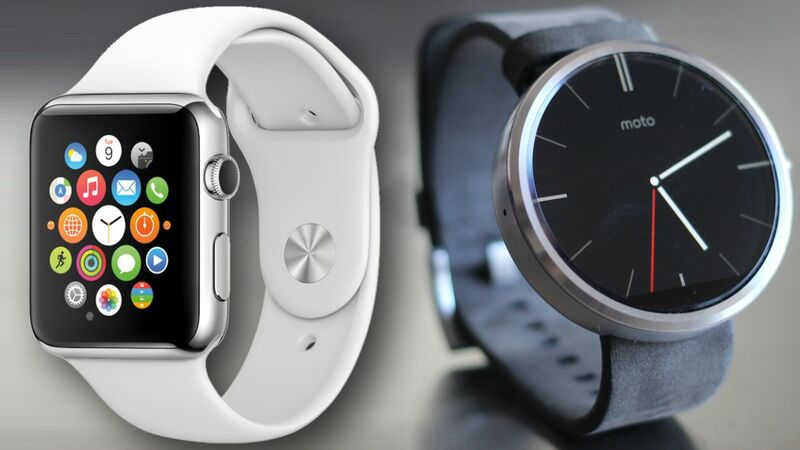 Wearables have gotten a lot more advanced since the Fitbit and as they catch up to the fashionable real watches in their style, they are being adopted by a mass market. However, right now the apps aren’t really that amazing. The real mainstream shoppers will come when Apple Pay and Google Wallet are accepted in more places. McDonald’s are taking it on and the Starbucks app is a frequent tool for coffee drinkers which shows there’s a market for it. It just needs to be commonplace and for the app developers to come up with something new. My absolute favourite network, Instagram has launched their sponsored posts this year. Aside from being seen as News Feed pollution, they haven’t had the desired effect that Instagram’s team were hoping for. Instead of bringing interesting and relevent content to people’s carefully curated timeline, we’re being shown posts for car loans and film trailers. On a brand’s side of things, there is still potential, but a few things have to change in 2016. The first is the ads management tool. Right now, we have to create the post through Facebook’s Power Editor, which is horribly clunky, tricky to navigate, and for some reason, formatted too wide for a computer screen. For a wider success, they need to make Instagram sponsored posts as easy to create and tailor to your niche audience as a Promoted post on FB. From there, you’d be able to decide on specifically who you think would find your content appealing, how much you’d like to spend and, of course, a working preview. A preview which, so far has escaped the priorities of Zuckerberg’s Instagram team. 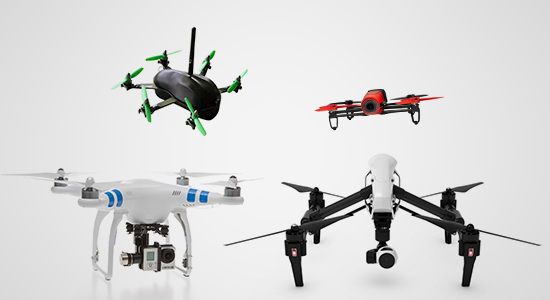 There are so many options for the new wave of unmanned aircraft with, for the most part, two priced entry-points; really expensive professional filming equipment and super-cheap low resolution toys. Next year, we may see a shift in a similar vein to Digital SLR cameras. What once was exclusively for the professional (or the wealthy amateur), is now an off-the-peg option for anyone who wants to start snapping. I think they will become much more affordable with mid-range tech that will satisfy the photographers and hobbyists among us. The nearest we’ve come to this in 2015 was the Kickstarter campaign for the Zano ‘selfie’ drone. However, many of their excited customers (myself included) have abandoned that ship after endless delays and over promises. 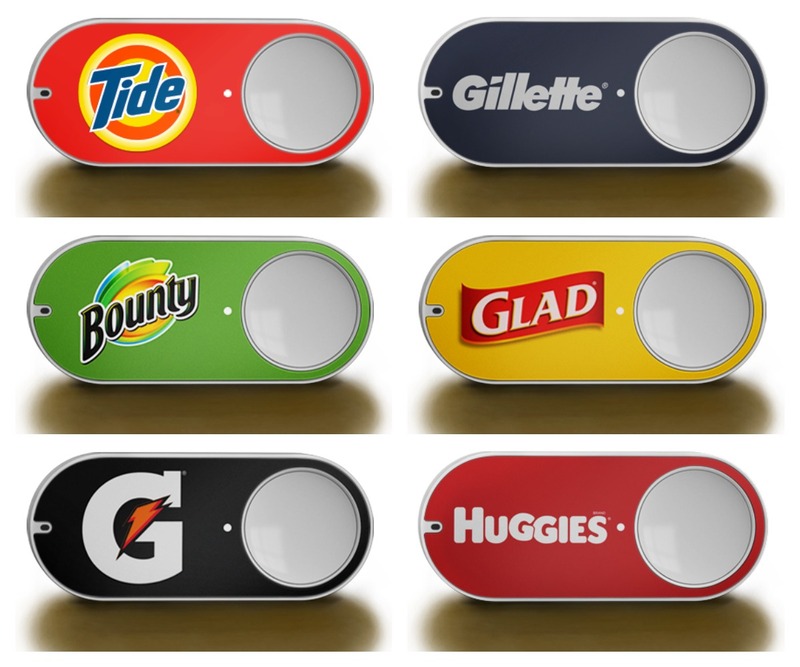 Earlier this year, lots of brands got very excited over Amazon’s new ‘Dash’ button. This is a plastic physical button which you can stick in your cupboards, fridge or by your laundry machine, and press to auto-order a replacement for your favourite household item. Right now, you have to order them at $4.99 each. That’s Amazon charging you for the opportunity to never have to think about another brand’s laundry detergent, diapers or sugary sports drink again. See why the brands are so excited? They get to have their logo in your home and save you having to look for deals, new flavours or acknowledging anything other than the companies that have a button in your home. In 2016, these should be free and taped to the packaging of the ‘Dash’able products when you buy them in-store. For these to work, they have to first get them in people’s homes. There should also have the option of a multi-button where you can order a number of your favourites in one go. Otherwise we’ll still have to go to the shops to pick up everything else, where we will still see new offers and products. There has to be an option to add everything to one delivery or we’ll be continually opening and throwing out Amazon boxes for individual products. At least that’ll keep the Post Office in business, until the drones start making deliveries of course.